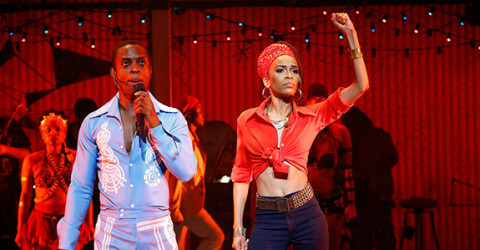 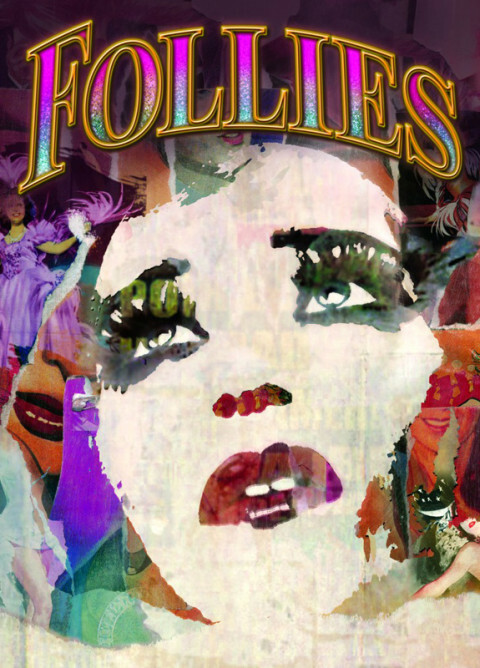 Don’t miss seeing Michelle Williams star in FELA! 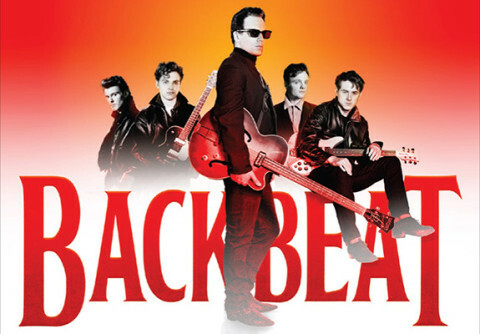 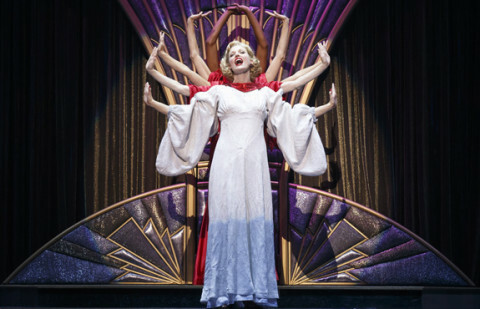 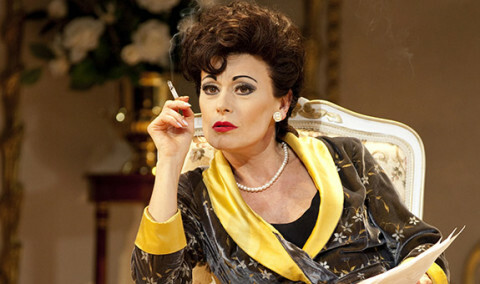 ‘Backbeat’ opens in Los Angeles! 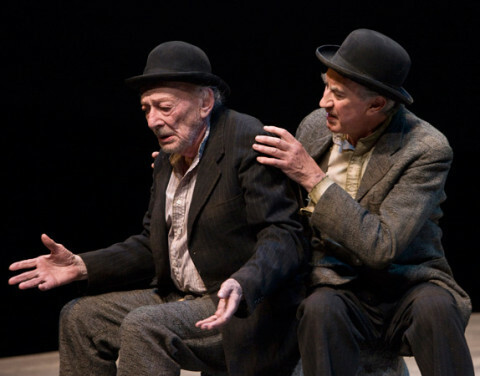 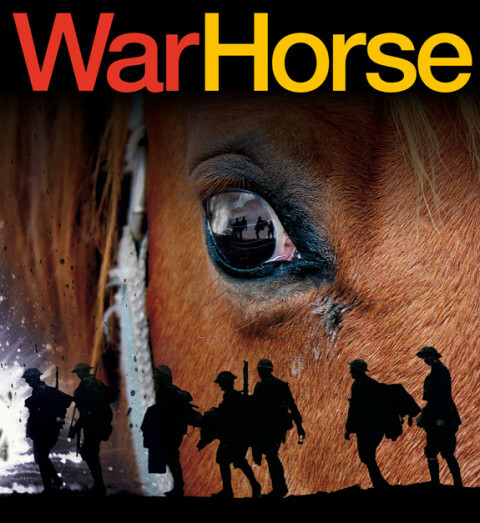 Do not miss ‘War Horse’ at LA’s Ahmanson! 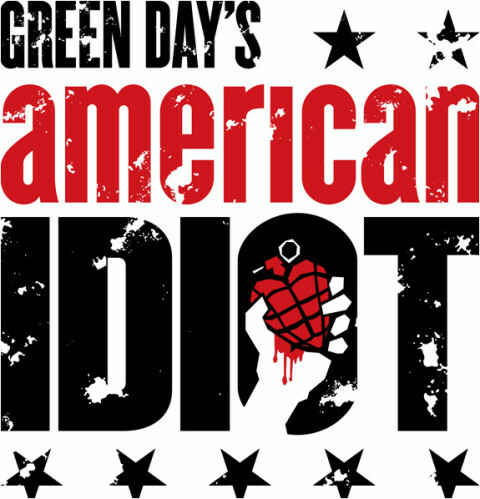 American Idiot: Now playing in Los Angeles! 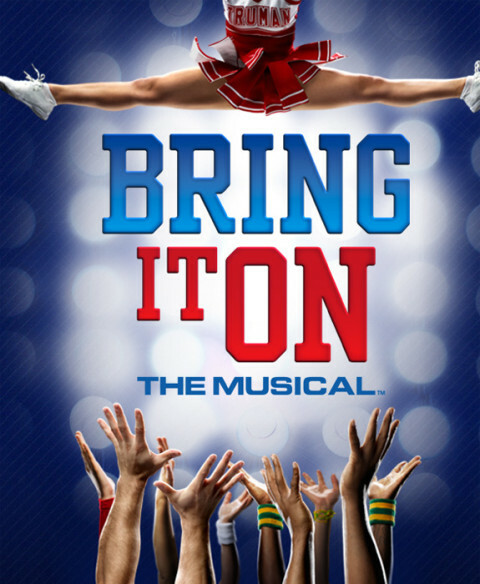 Bring It On: The Musical! 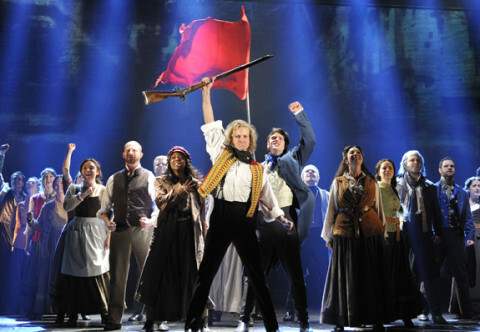 ‘Les Misérables’ celebrates 25 years in Los Angeles!